Be sure to subscribe to our RSS feed for Harmony's latest updates! 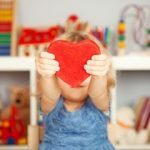 Most preschools will start accepting children at around age 2 ½, but that doesn’t mean your child is magically ready for preschool when he reaches that age. Readiness for preschool has more to do with where your child is developmentally. Is he socially, emotionally, physically, and cognitively ready to participate in a daily, structured, educational program with a group of other children? Is your child fairly independent? Preschool requires children to have certain basic skills. Most preschools will want your child to be potty-trained, for instance. Your child should also be able to take care of some other basic needs, like washing his hands after painting, eating his lunch without assistance, and sleeping alone. Has he spent time away from you? 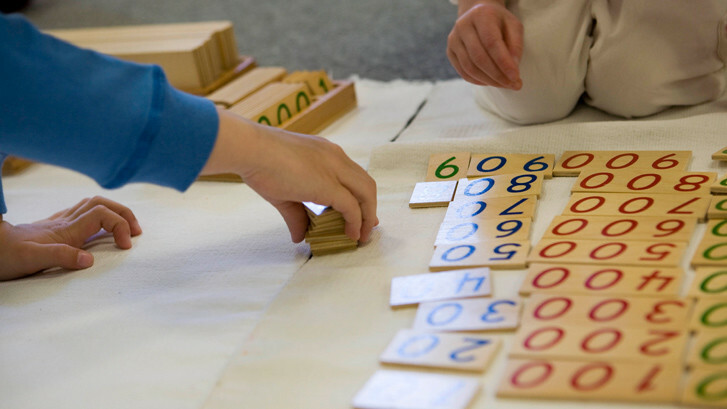 What is the difference between a Montessori Program and a Traditional Program? Many parents who come to visit a Montessori School say that there is just no comparison to other, traditional schools they have visited. 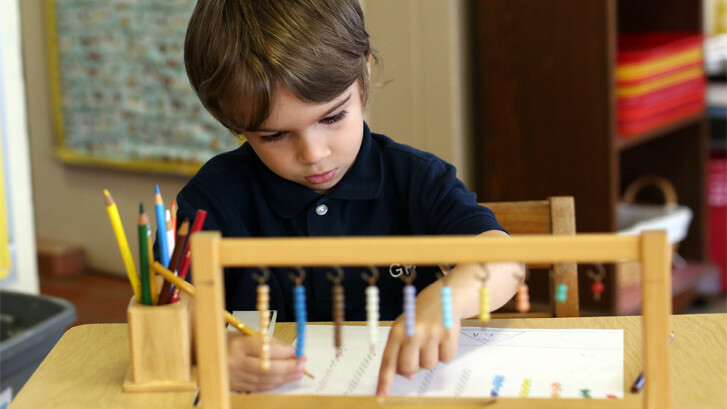 We believe that starting your child off in the Montessori environment will have a lifelong impact on your child.